This article is about the guest star. For the character, see Steven Tyler (character). 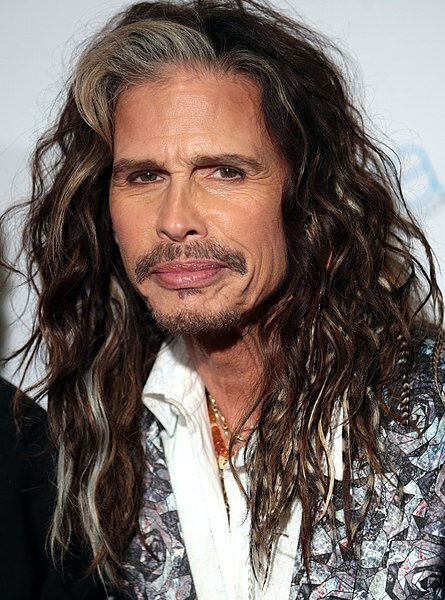 Steven "Steve" Tyler (born Steven Victor Tallarico; March 26, 1948) is an American actor, musician, singer-songwriter, and talent judge, best known for being a member of Aerosmith. He voiced himself in the season 3 episode "Flaming Moe's". Modified on September 12, 2014, at 10:23.